Spring is on its way! Spring means flowers blooming, birds chirping and new life abounds. Spring also means Easter. I have such great memories of Easter Sunday as a child. Hunting Easter eggs, having Grandma and Grandpa over and of course dressing in my “Easter Best” are all memories I cherish. The many Easter egg hunts with my siblings, finding the real hard boiled eggs and the eggs stuffed with delicious candy makes Easter memories special. As an adult, I want to start making special memories of Easter Sunday for my family. The Hunt Is On! When having family over, one of my favorite things to have is a brunch. Brunches are the ideal meal. Delicious breakfast dishes mixed with lunch favorites and fabulous desserts, oh the possibilities are endless. 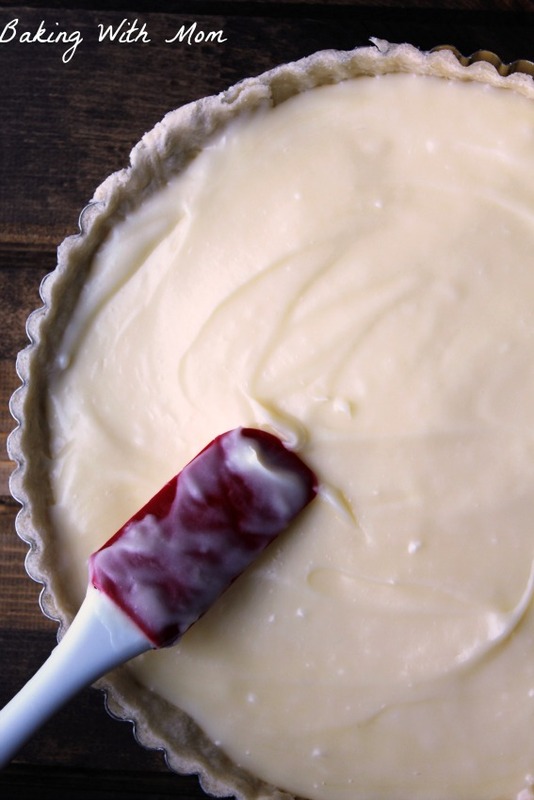 One of those delicious desserts you can make is a creamy white chocolate tart. This tart starts with a simple pie crust and only a handful of ingredients later, you have a dessert worthy of Easter brunch. Click the image below to easily shop at Sam’s Club for the ingredients to the Creamy White Chocolate Tart! To buy the ingredients for the Creamy White Chocolate Tart, you need to stop by Sam’s Club. Sam’s Club has the M&M’S® 62 oz. Pastel Milk Chocolate Candy Bag®. Pastel M&M’S® are great for baking, decorating and filling your Easter Eggs! 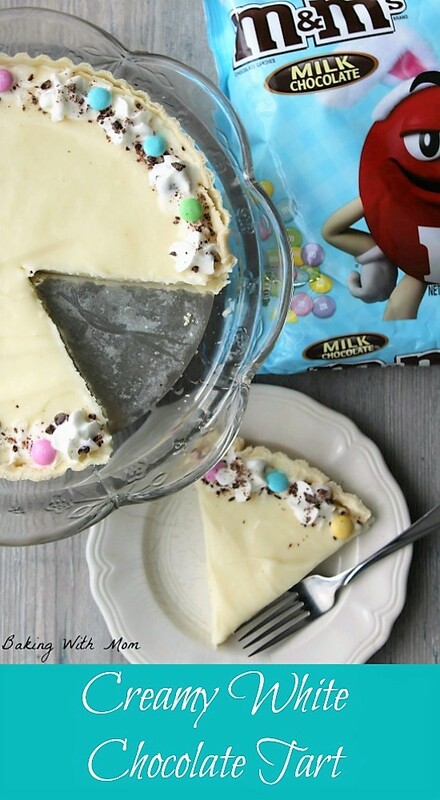 The M&M’S® candies add a great crunch and festive look to the chocolate tart. 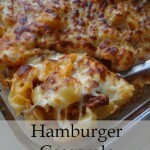 (Be sure to check out more recipes here.) 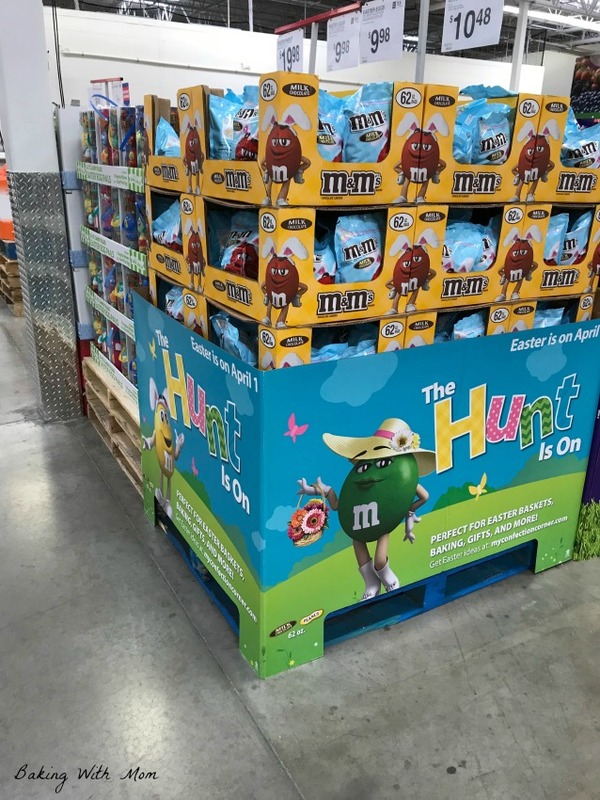 To find the Pastel M&M’S® candies at Sam’s Club, they are in a special display in the aisle. They are so easy to find! 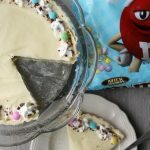 Mars and Wrigley are going to help make the Easter hunt easier by bringing simple baking, decorating and basket building solutions to help make Easter stress free and affordable with the help of Sam’s Club. Are you wondering how to put together an Easter brunch at your house? 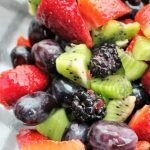 I put together a checklist to help you prepare for Easter Sunday and help you host a fabulous brunch and gathering at your house. The Hunt Is On! In the FREE printable, you can find helpful ideas, checklists and empty spaces to write and organize your Easter brunch! 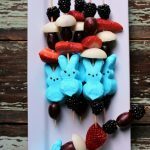 You can download Easter Brunch Ideas here. 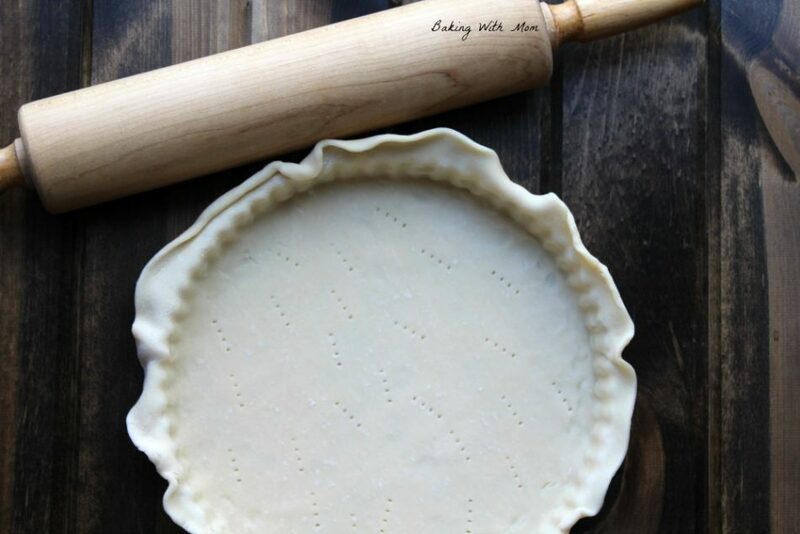 First to make the tart, you can use a store bought crust. Spread it in a lightly greased tart pan and bake for 10 minutes or until golden brown. 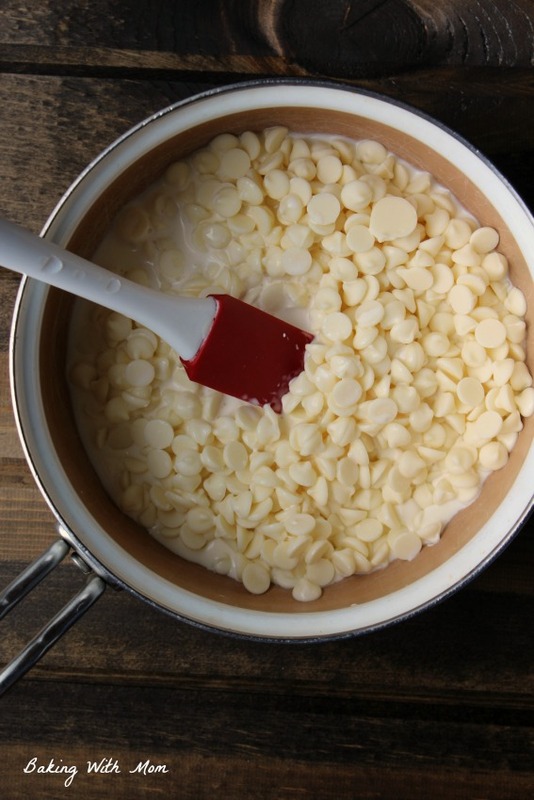 Then take white chocolate chips and whipping cream and melt in a medium saucepan. Using a hand mixer, mix in cream cheese. Then spread in cooked pie crust. Refrigerate for 2 hours. 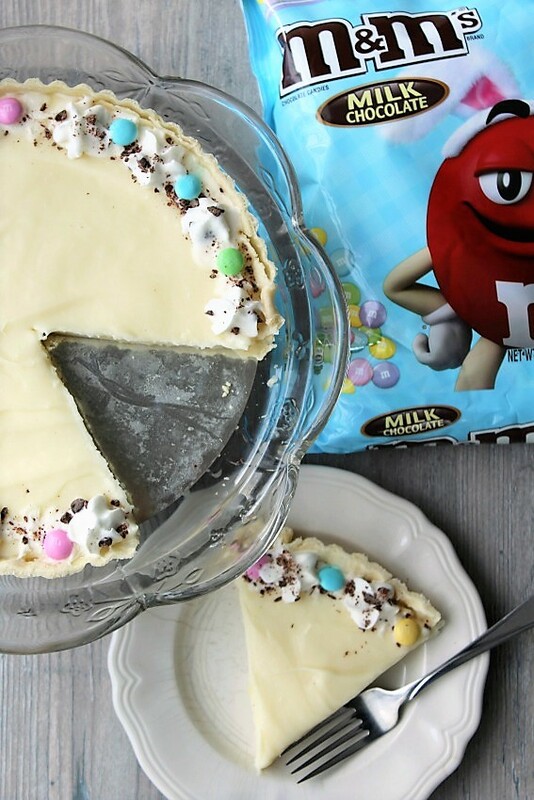 Decorate with whipped cream, chocolate shavings and Pastel M&M’S® candies on the edge of tart. 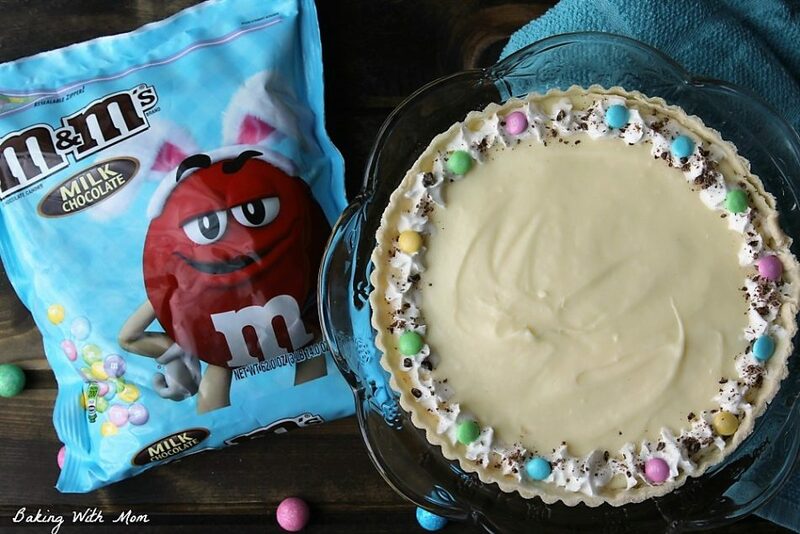 What do you like to make with M&M’S® Candies? Do you have a favorite brunch recipe? Be sure to stop by Sam’s Club for your baking needs! 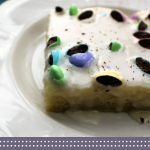 This white chocolate tart is decorated is creamy and rich-the perfect dessert for an Easter brunch.